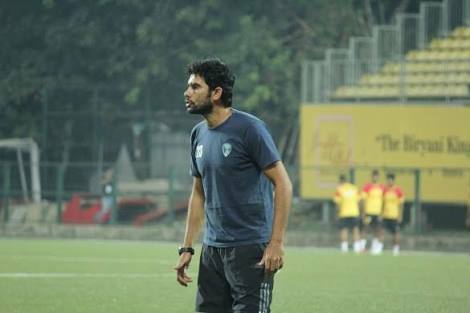 According to our close sources Khalid Jamil is in talks with Mohun Bagan to manage them for the upcoming season of the Hero I-League. 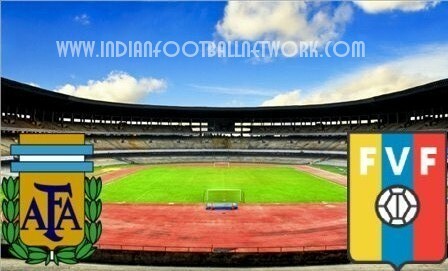 Jamil was sacked by East Bengal after they failed to win the league under him. 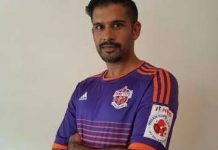 If all goes well Jamil might take charge of Mohun Bagan after the 2018 season of Calcutta Football League (CFL) gets over. 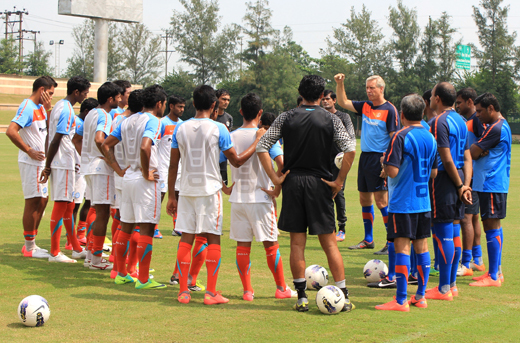 Jamil managed Mumbai FC for 6 seasons. 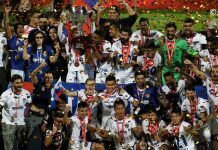 He took over Aizawl in 2016-2017 I-League guiding them to their Historic I-League triumph.